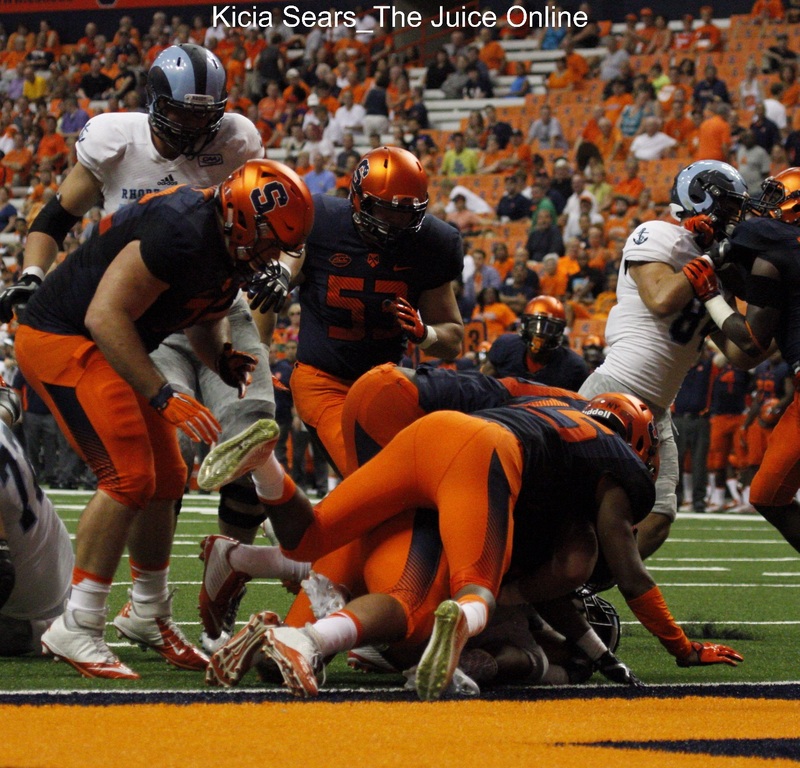 How has SU's defense looked through four games? 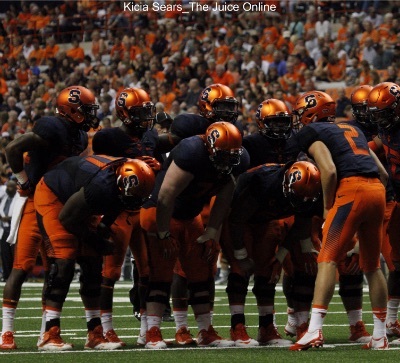 Newsday did a write-up on a Long Island prospect with interest in Syracuse, Jack Coan. Bob Herzog writes that the junior quarterback had a busy summer, visiting six schools that offered him a scholarship. Coan took trips to Michigan, Maryland, Rutgers, Syracuse, Miami and Stony Brook, and said the Big House “takes your breath away when you first see it.” Coan also mentions that he doesn’t have a timetable for a decision yet. WFLA’s Paul Ryan writes that Plant High School is playing for its injured quarterback, Rex Culpepper, this season. 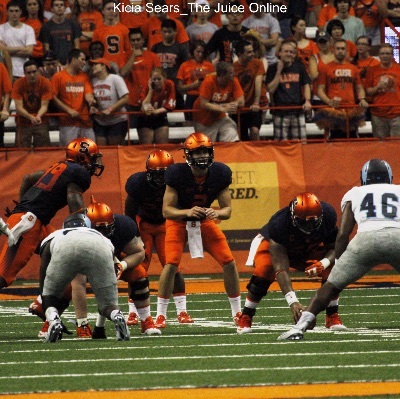 Culpepper, a 2016 Syracuse commit, tore his ACL in preseason, and there are three quarterbacks who have tried to fill the void. One of them is his brother, Judge, a Syracuse target. “Every time I go back there and take a snap, I’m thinking: ‘This is what my brother would do,'” Judge said. The younger Culpepper starred in Plant’s 35-14 win on Friday. Noah Jordan-Williams discusses the latest in his recruitment with Scout.com’s Mike McAllister. The 2017 receiver holds offers from Syracuse and Buffalo, and played at the Carrier Dome on Saturday night during CBA’s season opener. With Syracuse back in the market for a big man to potentially round out its 2016 recruiting class, the Orange may get involved again for center James Banks. The 6-10 center recently visited Texas and will also take a visit to Vanderbilt according to Scout.com’s Evan Daniels. Banks is the No. 45 overall recruit according to Scout, and the 2016 class’ No. 9 center. He holds an offer from Syracuse, among many others. Enjoy the day off, everyone!